Allnex (formerly known as Nuplex) is a leading supplier of specialty chemicals, offering a broad range of resins, additives and crosslinkers for use on wood, metal, plastic and other surfaces. Allnex is a leading specialist chemicals company. Globally, Allnex specializes in the development and manufacture of innovative water and solventborne resins used in surface coatings. Products are used in automotive OEM, vehicle refinish, industrial, protective, flooring and construction, and architectural coatings. 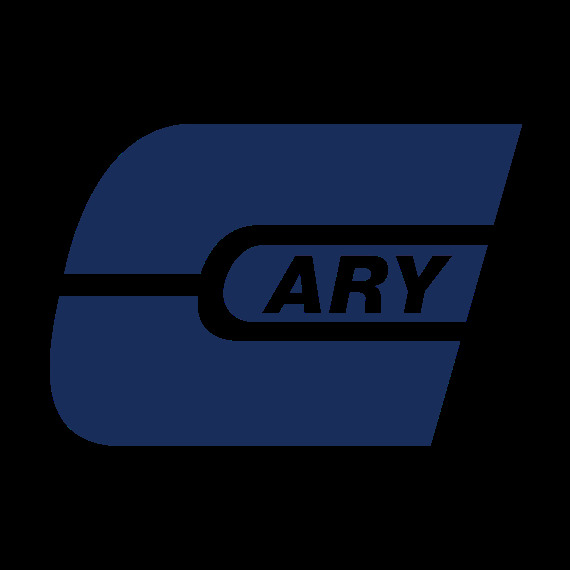 The Cary Company is an authorized distributor of Allnex (Nuplex) Resins.